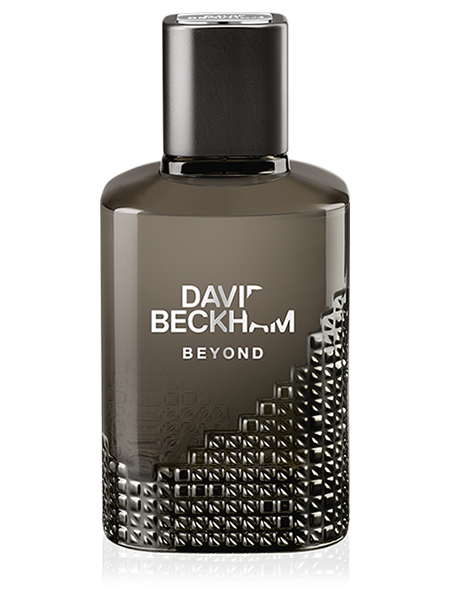 Reinventing the codes of sporting elegance, Instinct Sport is a fresh, luminous fragrance with woody undertones. It opens with a rush of sparkling ginger ale and zesty mandarin. 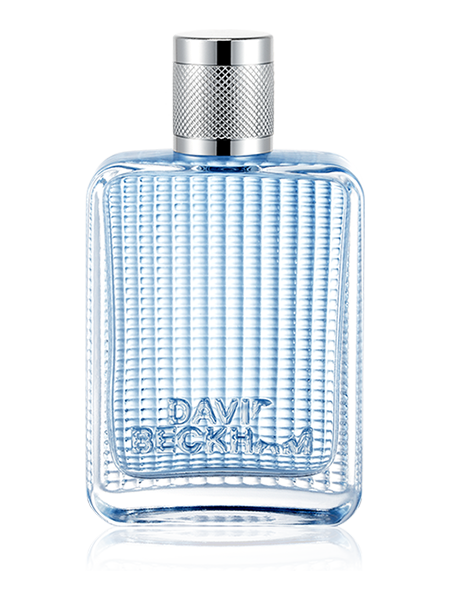 Then a burst of ozone accord blows through the fragrance whilst the tanginess of Granny Smith apple and powerful geranium leaves deliver reassuring masculinity. Finally, the mystic charm of sandalwood, the intense refinement of patchouli and the velvet texture of cashmeran. 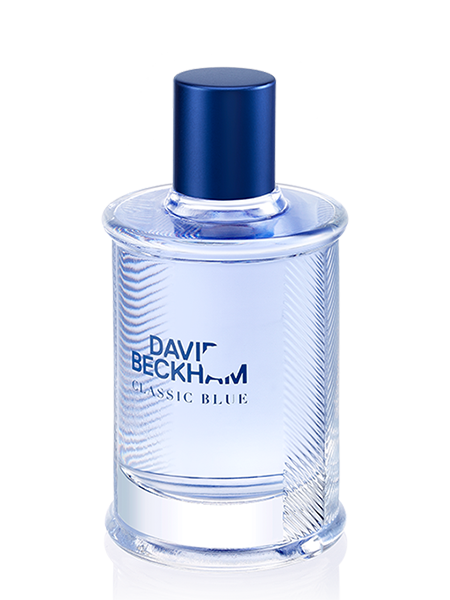 From the House of David Beckham, a man who is synonymous with fashion, style, sport and success. 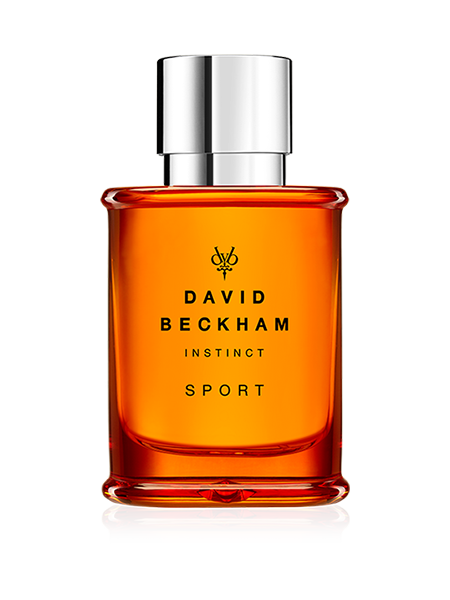 comes Instinct Sport, an explosive cocktail of fresh citrus and ozone notes. 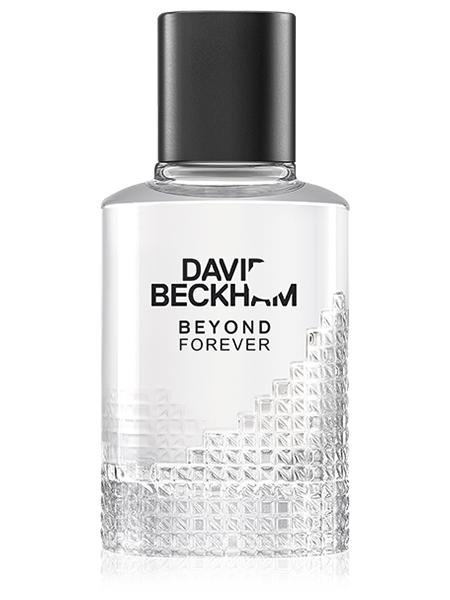 Exuding an energetic fusion of speed, action and focus, Instinct Sport takes the calm elegance from the original David Beckham Instinct … and turns up the volume! 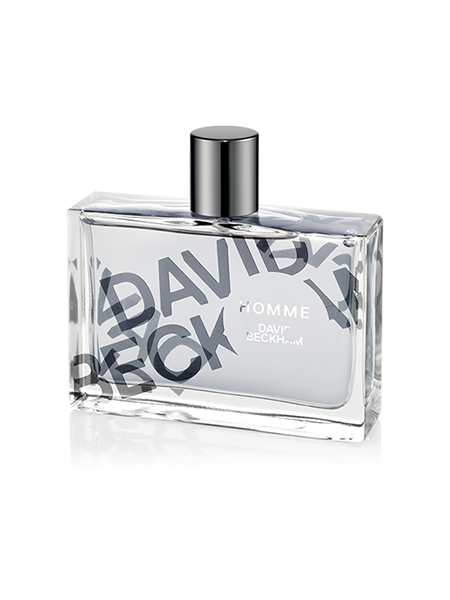 The perfect balance of exhilarating energy and bold sophistication, this dynamic fragrance is for men who love both sport and style. The Instinct Sport bottle makes an arresting style statement. 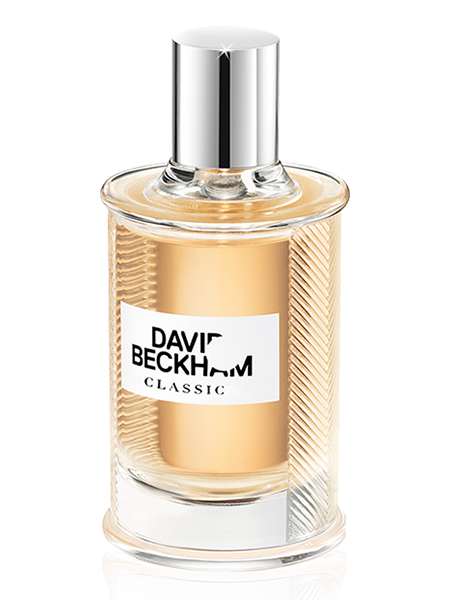 The iconic flask-like shape and striking, new masculine silver and orange colour code evoke an elegant dynamic vitality.